Your local Ernest Doe Power branch. 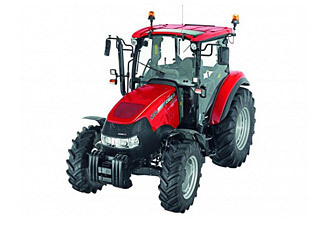 We have a fleet of Case IH tractors which can be hired for a long or short term. The Case IH tractor range starts with compact tractors for horticultural and small holding use through to the mighty T9 series where up to 670hp can be made available. 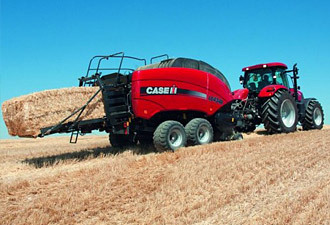 Full or part season hire available on all sizes of Case IH combines. 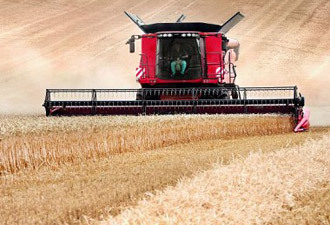 Case IH combines are world beaters and our hire fleet runs up to the high capacity CR9090, one of the most productive combine harvesters the world has ever seen. For many farmers, hiring a combine for the relatively short harvesting season makes economic sense. 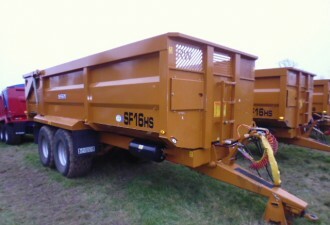 New Holland Big Balers – all sizes available. Another piece of equipment that some farmers find it is prudent to hire. 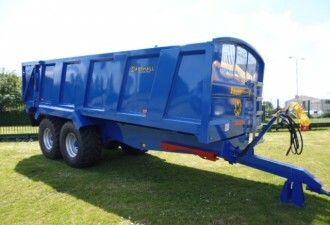 We have a range of New Holland big balers available to hire and our Big Baler Centre will be able to advise.